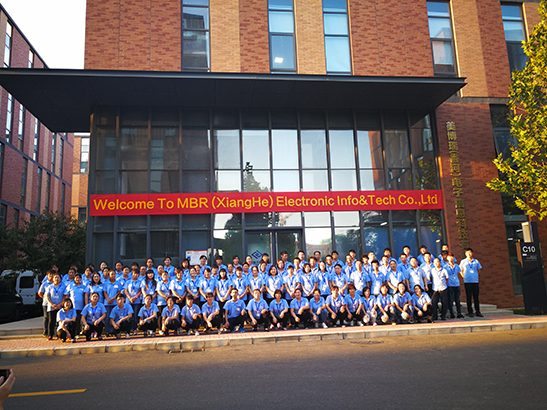 MEIBORUI owned a design team composed of 10 staffs who have a good knowledge of manufacturing membrane switch and have many years experience in processing membrane switch. They are not only familiar with the membrane switch in all aspects, but also understand the conversion of various software. MEIBORUI owned a team composed of 20 staffs who are skilled in computer and foreign trade knowledge. They not only serve for international trade, but also be response for contacting and contacting with foreign customers. If you have any questions, you can freely contact them. MEIBORUI owned a team composed of engineers, designers, product managers, manufacturing/supply chain specialists, quality supervisors, sales representatives, support personnel, who are all experts in each department. What's more, our company has more than 50 staffs who have worked in the company more than 10 years, and they are the main staff at each post.